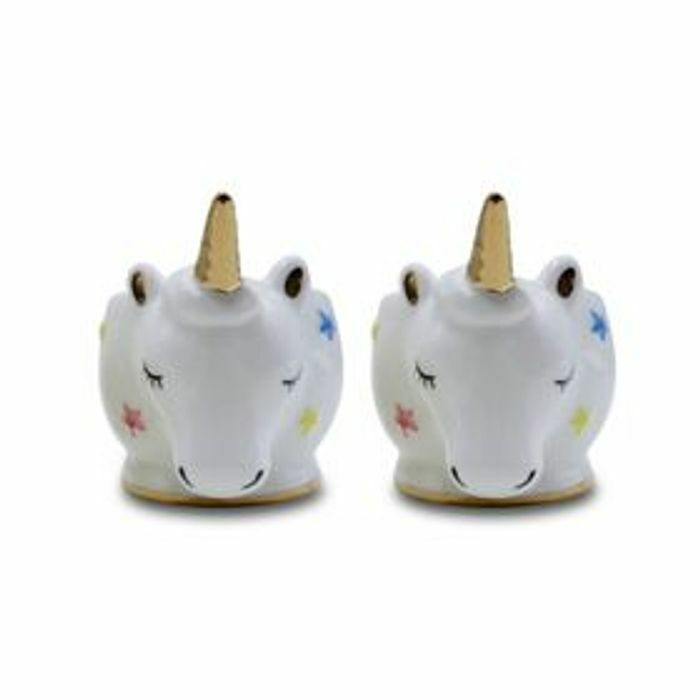 Be the proud owner of this set of two unicorn egg cups from George Home. Perfect for sharing, they’ll make a sweet feature to your morning table spread. They have these cheaper in Aldi today! Aww these are cute and great for my unicorn mad daughter who likes 2 have dippy eggs and soldiers. Thanks for sharing.